wedding receptions, outdoor parties, company fairs, first communion parties, christening parties, official balls and jubilees. 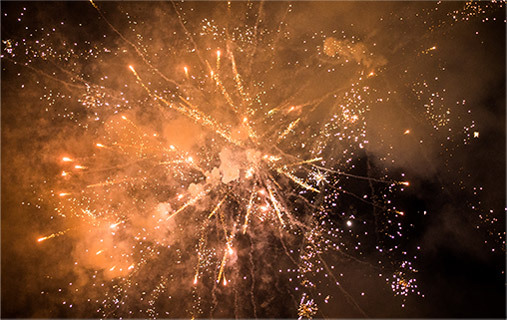 Every year we organize a New Year’s Eve party and a Christmas Eve party. Our chef will plan a menu for all occasions and tastes. That’s the day when everything is supposed to be perfect, right? 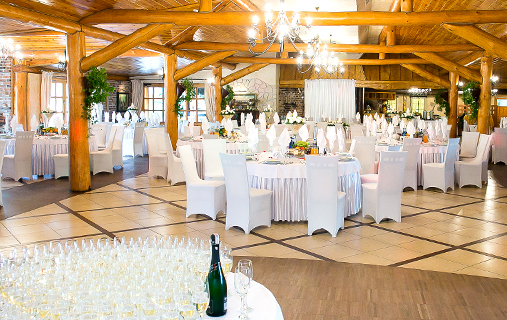 When it comes to wedding receptions, Dwór Kamionacz is a place out of dreams. The Grand Hall offers a unique space, excellent acoustics and elegant design. The seating in the hall can be arranged easily – it can fit round tables or tables connected to form lines. There’ll be even more attractions on the top of the tables! 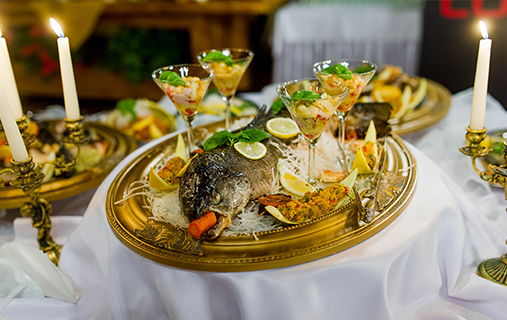 Our chef is famous for the way he can combine traditional Polish cuisine with modern presentation. Professional, polite and discrete staff will make sure that everything is perfect. Brides and grooms will appreciate the surroundings of the manor – a historic park is an ideal place for outdoor photo sessions or, simply, romantic walks. Dwór Kamionacz boasts 16 comfortable rooms with a stylish design. It can accommodate up to 50 guests at a time and they can all enjoy peace, quiet and privacy. 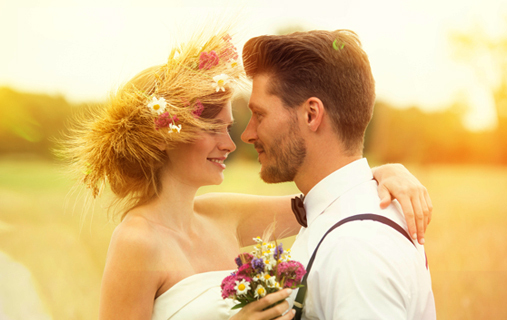 The direct proximity of nature will improve your physical and mental wellbeing, increase the efficiency of training and boost regeneration after wedding reception. No matter why you visit us, you can be sure that the visit will be a pleasant one. We serve the finest cuisine in the region – it’s elegant and homelike at the same time thanks to preservation of Polish traditions. Upon your request, we can plan a menu for every occasion. 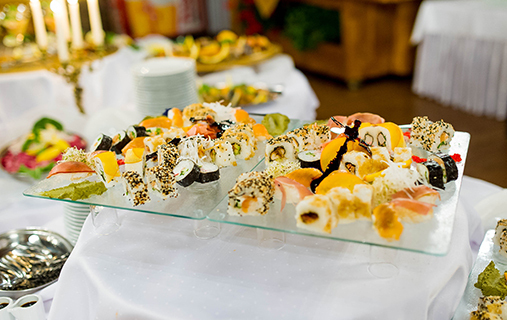 Naturally, we also provide catering services – we serve breakfast, lunch and dinner. We can also organize truly elegant banquets. You can use our services in end-to-end organization of trade fairs, conferences, trainings and business meetings. Our guests can use two halls – the small hall and the grand hall that can accommodate up to 300 people. Both halls are equipped with audio visual equipment. 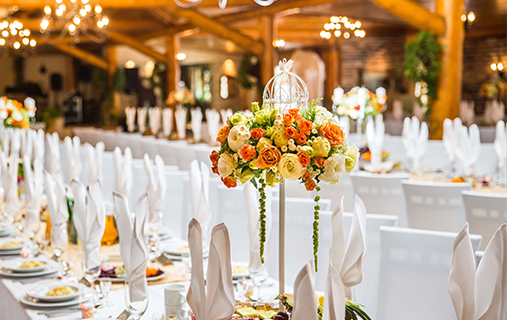 The seating plan and decoration can be adapted for the needs of a particular event. An undisputable advantage of the facility is an outdoor stage located in the park that envelops the manor. i.e. a party with games, singing and dancing to live music… A must in the menu planned for a genuine feast are spectacular dishes such as a pig roast.